What does a Sirius Day Spa - CO, IL Franchise Cost? You can open your own Sirius Day Spa for a total investment of $395,575 - $703,750. Candidates are asked to have a minimum of $150,000 to qualify for a franchise. Become a part of the $17 billion luxury Day Spa service industry and offer all spa services under one roof including massage therapy, skin care, waxing, nail care, eyelash extensions, teeth whitening, body wraps and hair services. 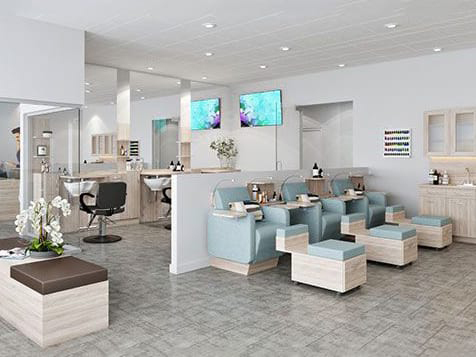 Bring the luxury day spa experience to the masses with massage, wax, lash, facials, manicure/pedicure, a blow dry bar, a Serenity Lounge and much more, all in one convenient, luxurious location. Brought to you by the founders of some of the most successful health, wellness and beauty brands of the last decade! 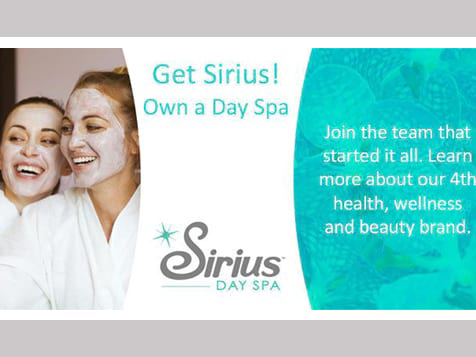 Open Sirius Day Spa - CO, IL in any of these available states: CO, IL. Be a part of the rapidly growing $17 billion luxury Day Spa service industry. 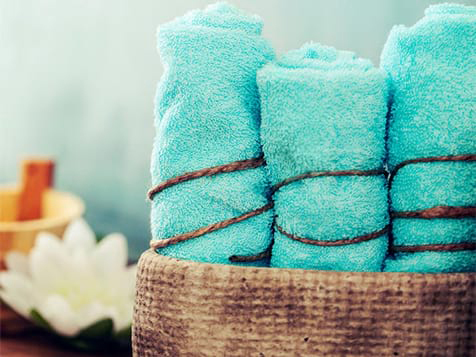 Everybody is looking for ways to relax and be pampered to help reduce the stress of their everyday lives. This industry has been dominated by expensive destination day spas and laser-focused single service concepts like Massage Envy, European Wax, Dry Bar, and others - UNTIL NOW. 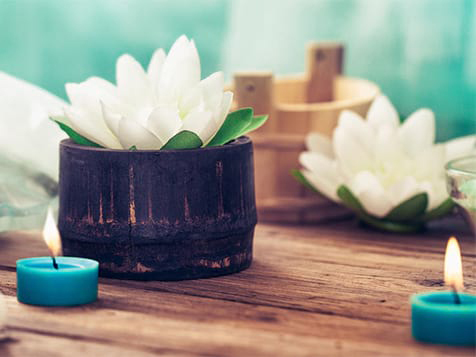 We created Sirius Day Spa so consumers can have a high-quality day spa experience that incorporates all of these services in an affordable and flexible monthly membership, in one beautiful, tranquil environment. 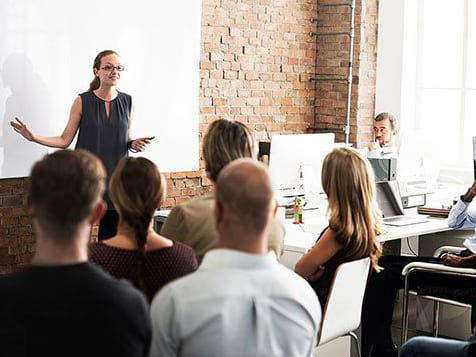 It also creates a franchise business model with the opportunity for you to maximize revenue and profitability while by meeting this growing need. Our unique membership model encourages our members to take advantage of different services every time they visit. When our members try new services, they are more likely to receive multiple services each month, increasing franchise revenue. 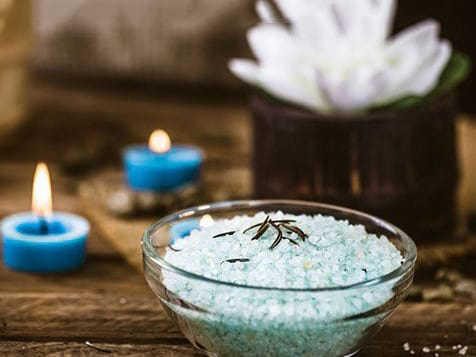 Sirius Day Spa has a unique membership that caters to our customers. We know our members want to experience and enjoy multiple services at the best value for their dollar. Our membership applies a dollar-for-dollar credit to the member's account for any service they choose at a discounted member rate. This encourages spending above the membership fee due to the convenience of having a myriad of services in one location at a competitive price. It also removes the frustration of not being able to apply your membership to only one or two services. When you talk about a membership model, sales conversion is always a topic of discussion. Since our membership provides a dollar-for-dollar credit for our guests to use on any service and is also an appealing month-to-month term, the membership sale is rather simple. 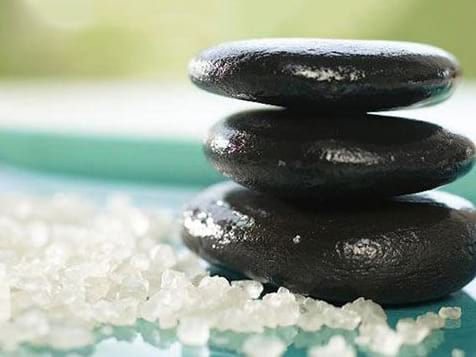 As a Sirius Day Spa franchisee, you will receive the necessary support from our experienced team. Every employee of the Sirius Day Spa Franchise corporate office has been in franchising for a number of years with different brands like Massage Envy, The Joint...the Chiropractic Place, Amazing Lash Studio, and more. 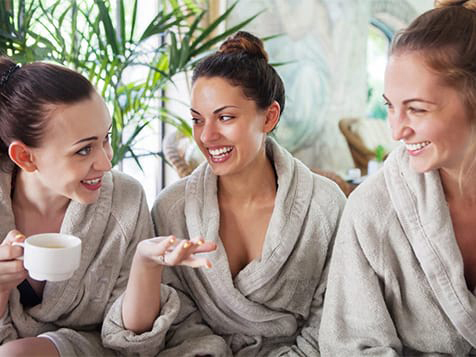 Sirius Day Spa is brought to you by The Leonesio Group, one of the most successful franchise teams ever--founders of Massage Envy, The Joint, Amazing Lash Studios and other franchise success stories. You need to align yourself with the best as you make the decision on a critical franchise investment.